Quora said today that a security breach may have compromised data from about 100 million users. In an email sent to users today and a blog post by CEO Adam D’Angelo, the company said a “malicious third party” gained unauthorized access to Quora’s systems on Friday. 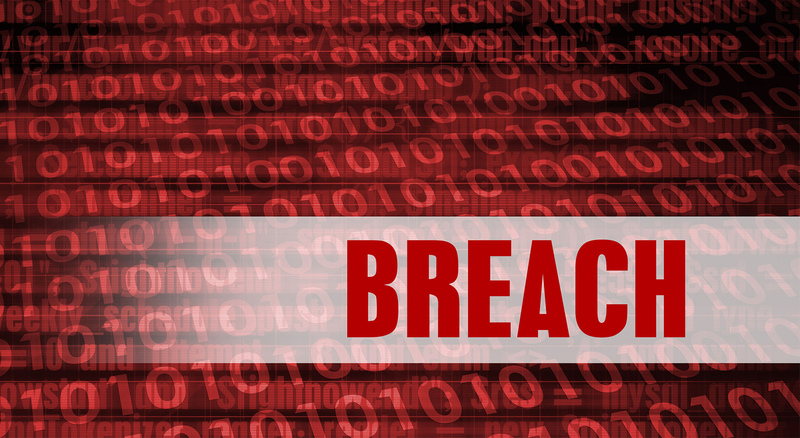 Its internal security teams and a “leading digital forensics and security firm” are currently investigating the breach. Law enforcement officials have also been notified. The company is currently notifying users whose data was compromised and logging out all Quora users who may have been affected as a security precaution. It is also invalidating their passwords if they used one. Quora published an FAQ about the breach here. In another article on its help center, Quora said: “it is confident that no partner’s financial information has been compromised.” Some access tokens associated with Stripe, the payment processing service used by the company, were “temporarily compromised,” but Quora confirmed with Stripe that no access tokens have been used since the incident and no financial information was breached.